Let me just put this out there: I don’t like to be scared. The scariest movie I’ve ever seen is “I Know What You Did Last Summer.” When I’m watching YouTube videos and I can’t skip through an ad preview for a scary film, I scream, mute my computer, and cover my eyes. And I definitely don’t like haunted houses. When I was in high school, my friends and I organized a (party) bus trip to the big citay to give Eastern State Penitentiary‘s (2027 Fairmount Avenue) Halloween, nighttime attraction, Terror Behind the Walls, a try. It’s been awhile now, but the things I remember include: signing a waiver that I couldn’t touch the zombies, deceased medical patients, etc., holding onto the hands of my group members for dear life, and just being overall terrified. We’ve been talking a lot about the best Philly neighborhoods around here lately, and I love that. Whether you’re new to the city or have lived here forever, neighborhoods are something relevant to each and every one of us. 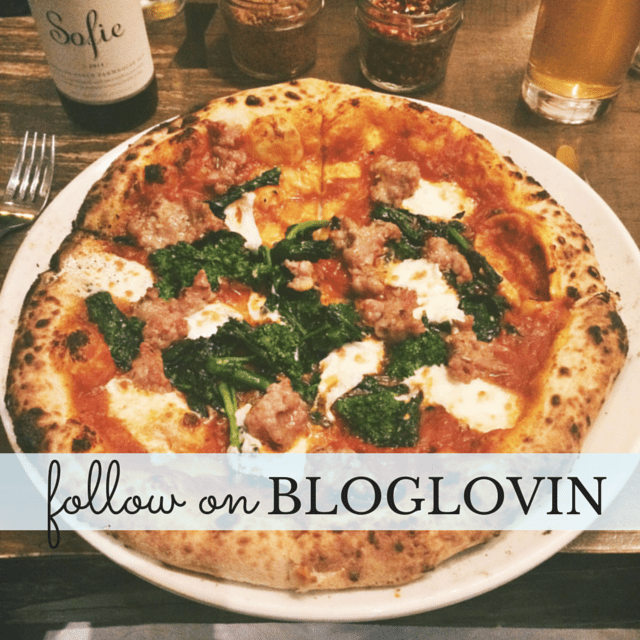 I’ve shared my picks for my favorite Philly neighborhoods for new residents, but the fact is: there are so many other hoods Philly ladies just like you live in and love coming home to that are not on that list. 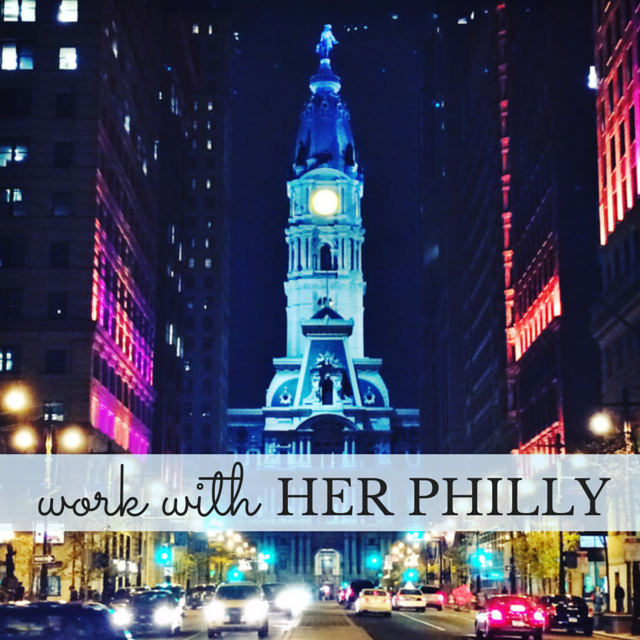 So, to give you all a more inclusive look at what the city has to offer for young women, I reached out to some of my blogger buds, blog readers, and Twitter followers to share why they love their Philly hoods. Last year, in the midst of a festive holiday season, I was lucky enough to win two passes to the Charms of Fairmount Holiday Tour from HughE’s blog. My friend Tara & I had such a fun day exploring these beautiful Philly homes, but I didn’t get a chance to report on my experience before the season was over. Well – GREAT NEWS: the tours are back! Starting today (12/3) and running through 12/30, Woodford, Cedar Grove, Laurel Hill Mansion, Lemon Hill, Mount Pleasant, and Strawberry Mansion will “once again be decorated in their holiday finest for the beloved annual Holiday Tours” (I couldn’t have said it better myself). To give you a little background, these homes, located in Fairmount Park and currently owned by the city, were once the summer villas of rich families living in Philadelphia during the 18th & 19th centuries. It took them two to three hours to get out to these babies, so they had to be fabulous. Many important people rolled through these homes during their prime (we’re talking Ben Franklin and John Adams important), and they’re a really great snapshot into what our city used to be. Sometimes, when you’ve lived somewhere for a long time, you forget to take advantage of the things tourists do every day. In my quest to explore more Philly neighborhoods (and because of my current obsession with La Calaca Feliz), I recently bopped up to Fairmount to spend the day with my parents. After an obviously delicious brunch, we decided to venture down the block to that big, stone fortress looking building – oh yeah, a prison. Eastern State Penitentiary (2027 Fairmount Avenue), opened from 1829 to 1971 (can you believe that? ), is pretty much an amazing piece of history sitting right in the middle of our pretty city. My parents & I visited on a Sunday around 2:00 pm and walked right in to get our tickets. We picked up a set of headphones and made out way outside to start “The Voices of Eastern State” Audio Tour, narrated by Steve Buscemi, naturally. 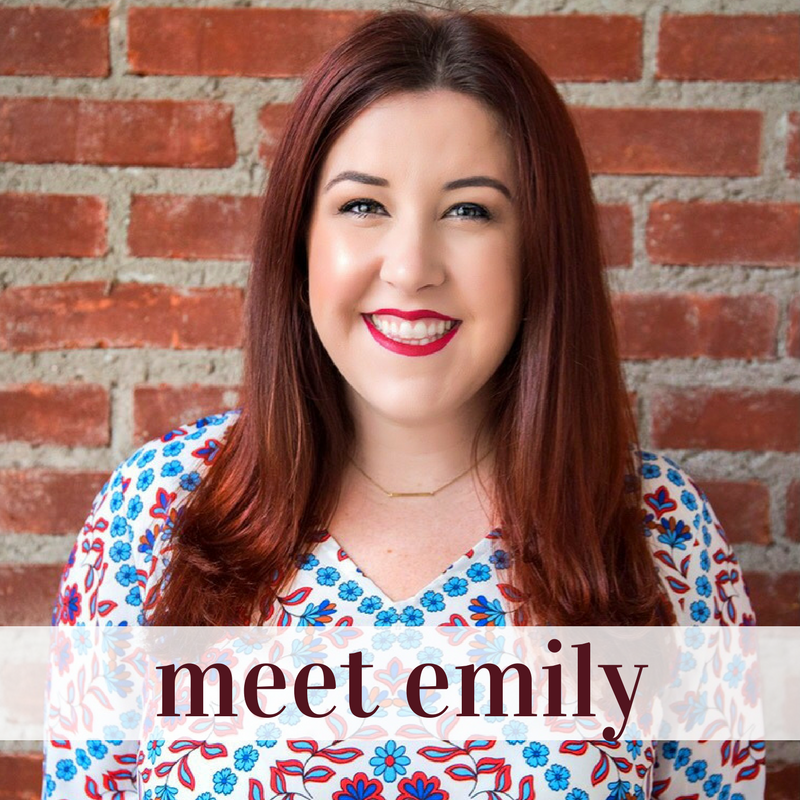 Last week, I met up with my friend Brooke in her new neighborhood of Fairmount to try a Mexican restaurant I have heard tons about. 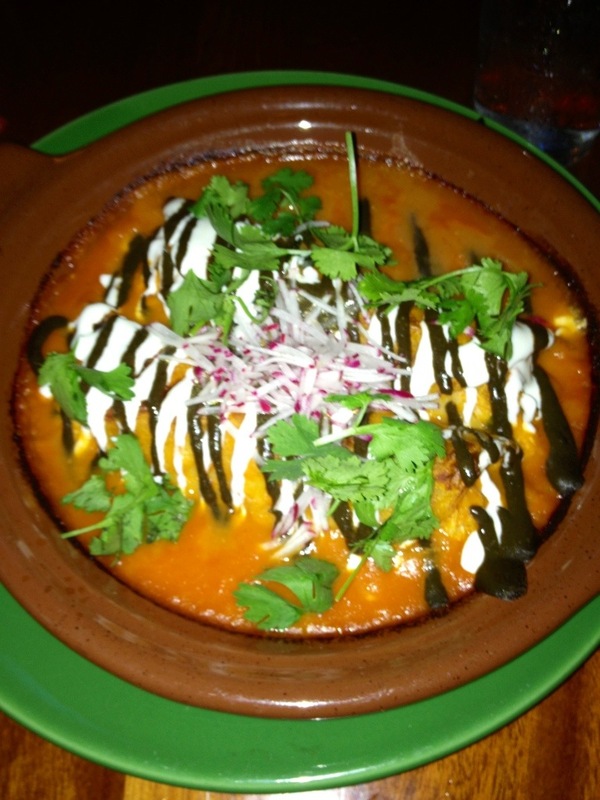 La Calaca Feliz (2321 Fairmount Avenue) is a contemporary Mexican restaurant based on bold, traditional flavors. They also have a location in the burbs called Cantina Feliz (Fort Washington) that my friend Tara had been raving about, so off we went. We dined on a Wednesday around 7:00 & street parking was tough. We ended up in a lot right next door. The atmosphere of La Calaca Feliz was fabulous. To get to our table, we walked through the crowded bar & past the busy kitchen area. The tables were cozy and our spot looked out to their outside seating area, which seemed like it would be fun if it was not 100 degrees out. We started off with two refreshing margaritas and perused the menu. 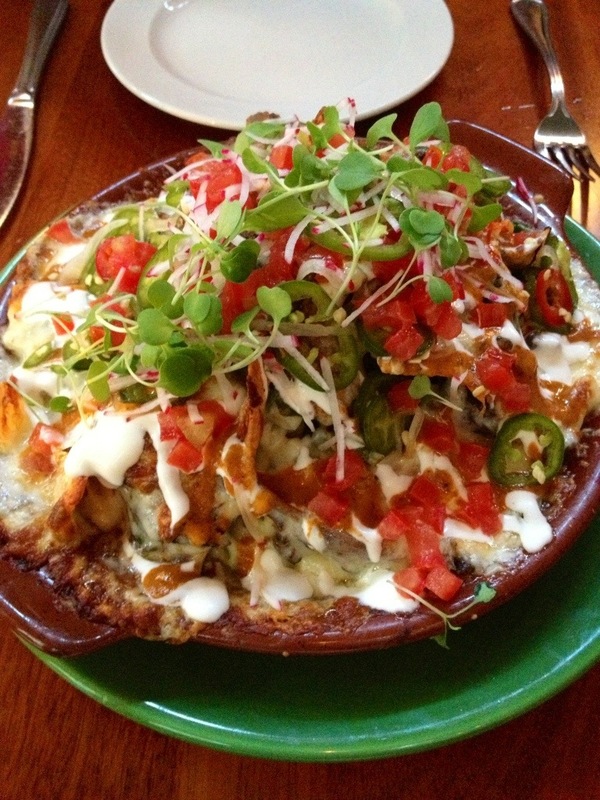 For an appetizer, we ordered the “Nachos de la Casa” (black beans, queso, arbol chile, pickled jalapenos, radish), and of course, added shortribs. Naturally. The nachos were delicious, and actually my favorite part of our meal. Off to a good start! 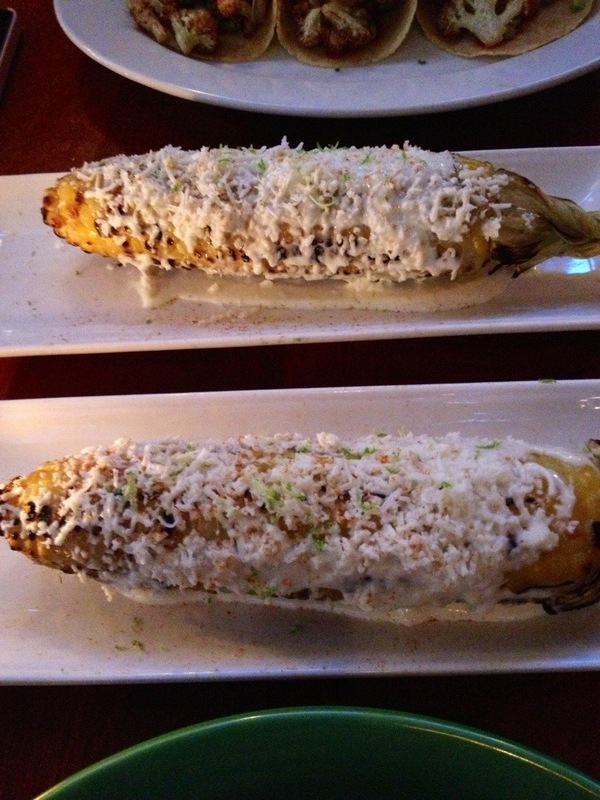 The #1 thing Brooke & I had heard was a must try at La Calaca Feliz was this little corn on the cob number. We each ordered the “Elotes Loco” (lime mayo, queso fresco, chile pequin) and were seriously impressed. If you haven’t had anything like this before, it is definitely a must try. Fresh, yummy & unique. By the time we got to our entrees, we were both a little stuffed. Brooke ordered the “Crispy Cauliflower Taco” (nopales, guajillo salsa, guacamole) and really enjoyed them. I tried the “Enchilada con Mariscos” (crab, shrimp, chipotle cream, salsaranchera), which was just as good reheated the next day at lunch. Talk about lunchbox envy!